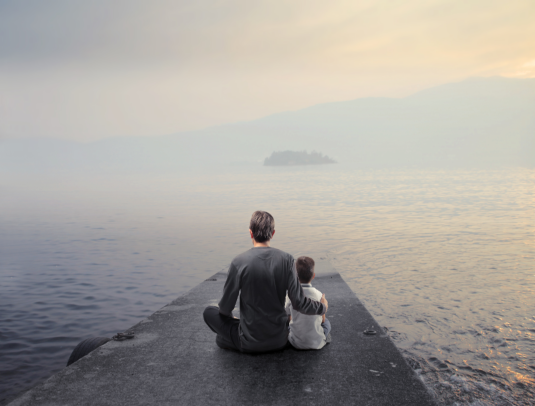 How We Could Change The World!" 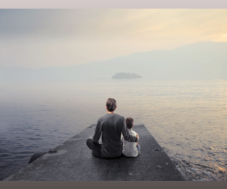 How We Could Change The World! 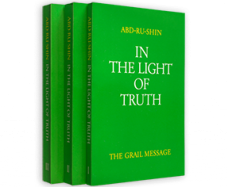 AMONG ALL BOOKS of spiritual content, the work In the Light of Truth: The Grail Message written by Abd-Ru-Shin occupies a truly unique place. 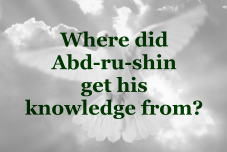 It can be said that it gives an explanation of the World, for it offers a complete survey of everything that exists between God and us human beings. 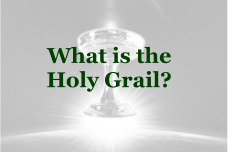 The Grail Message sheds new light upon all of life's fundamental questions and guides the earnest seeker to spiritual liberation. 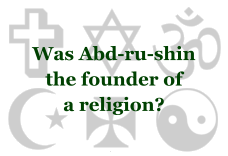 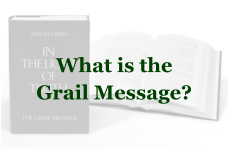 The Grail Message Foundation is a non-profit institution formed to protect and make known the Work of the Author Abd-ru-shin (1875-1941) - most notably his core title, In the Light of Truth - The Grail Message. 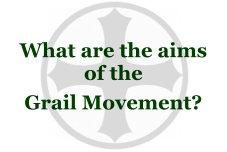 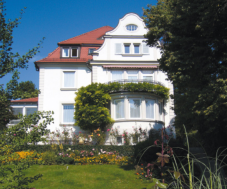 Initiated in 1951 by the widow of the Author, Maria Bernhardt, the Foundation presents a selection of publications all of which, stem from the original philosophy of The Grail Message and, are concerned with the important spiritual goal of acquiring lasting values and insights for a conscious life. 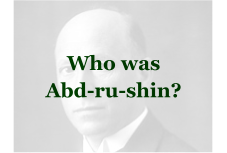 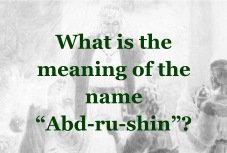 In his final years, Abd-ru-shin revised and reorganized the content of his Work, In the Light of Truth - The Grail Message, forming a final edition. 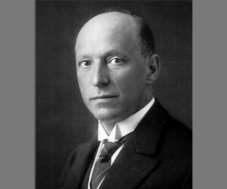 It was the Author's expressed wish and intent - made further known by his wife, Maria Bernhardt, and daughter, Irmingard Bernhardt - that this final version of his Grail Message be the "Only Authorized Edition" for publishing, printing and distributing. 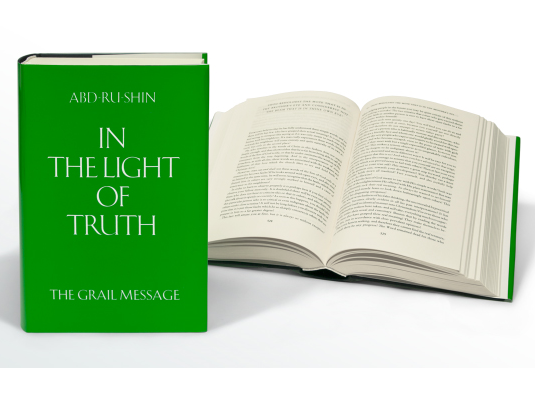 It is therefore the purpose and task, indeed the obligation, of the Grail Message Foundation to solely disseminate this "Only Authorized Edition" of In the Light of Truth - The Grail Message, by Abd-ru-shin. 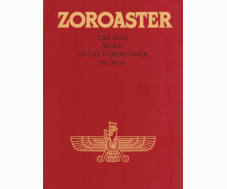 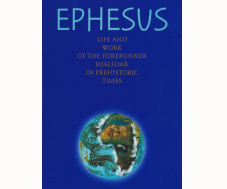 Written originally in German, the author's final edition is translated into 18 languages and available in over 90 countries around the world. 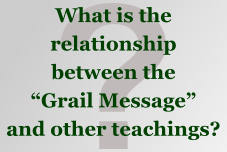 The Grail Message Foundation offers audio book productions of numerous titles, and since 2011 the publisher's list - in it's entirety - is also available in e-book form.